HT Mobile Apps – Building smart, fun apps. We help community financial institutions everywhere connect with their customers. We help community financial institutions everywhere connect with their customers. We’re bringing banking to a whole new audience. 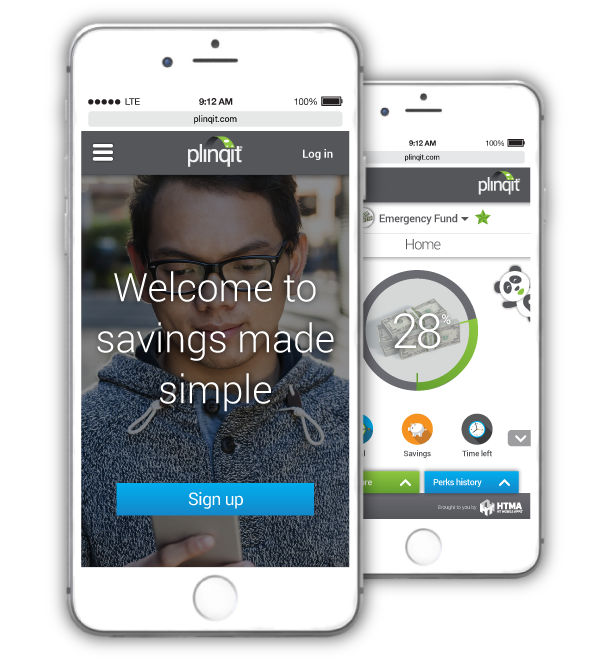 With platforms like Plinqit, our focus is on creating new digital tools to help your customers succeed… today. Equal parts app developers and industry experts, the HTMA team is experienced and ready to tackle any challenge. 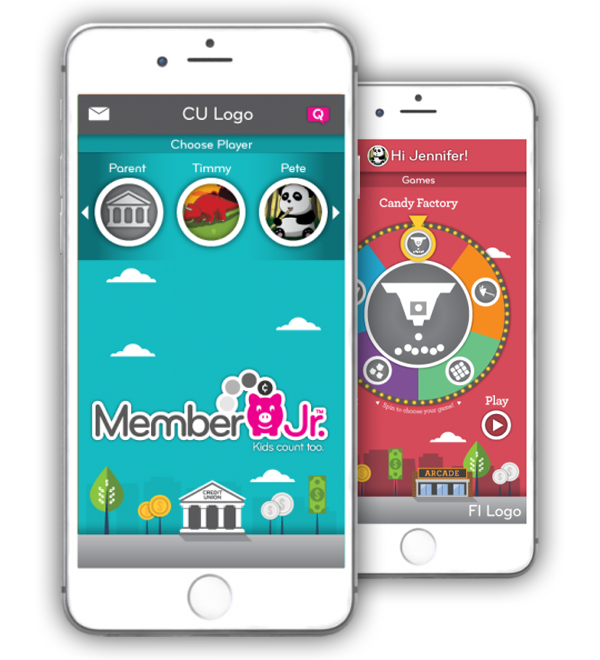 We do it for you: Teach the next generation about banking and the importance of saving, and put your brand at the center of it all. CREDIT UNION. ON THE GO. WANT TO LEARN MORE ABOUT HOW WE CAN HELP YOUR FINANCIAL INSTITUTION?